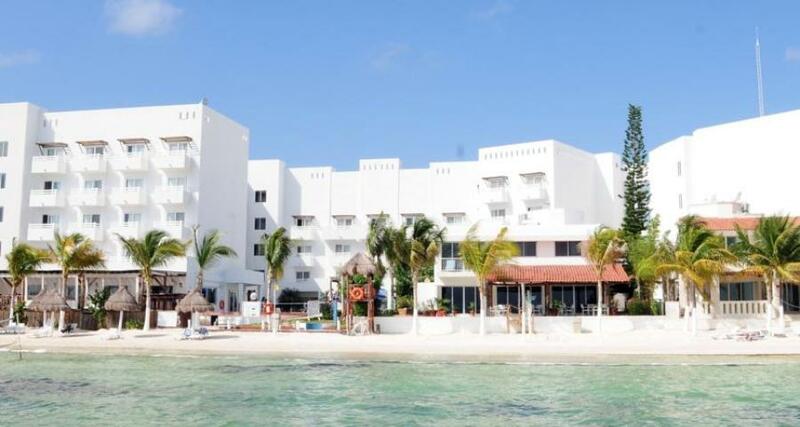 Holiday Inn Cancun Arenas is a 4* family friendly beachfront hotel located in Cancun-Isla Mujeres Bay Hotel Zone, Mexico. It features 214 rooms and swimming pools. All inclusive meal plans are available!